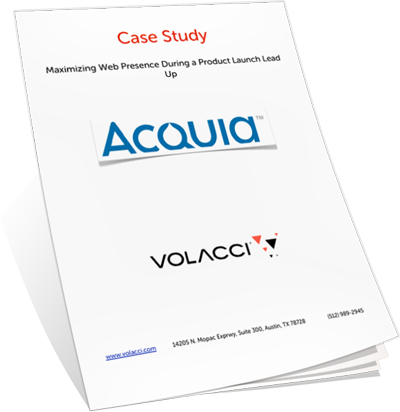 Acquia -- Boston-based, Drupal commercial support company-- embraced SEO during their company launch to bolster their search engine traffic. An increase in traffic of 310%. A decrease in bounce rate by 8%. An increase in the number of pages visited by 35%.